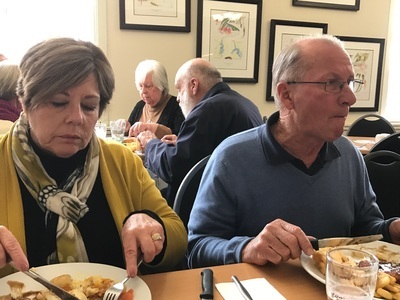 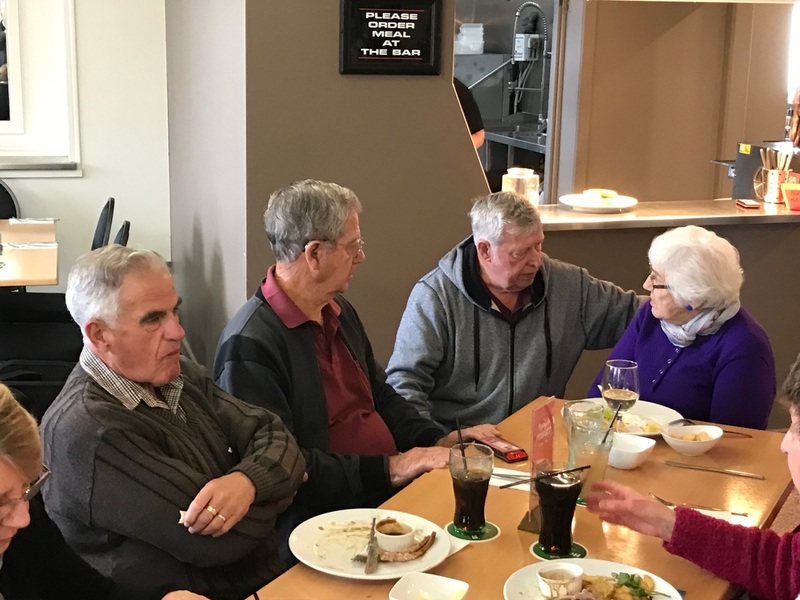 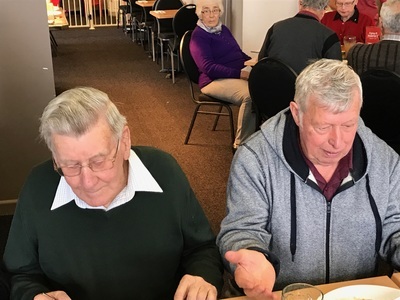 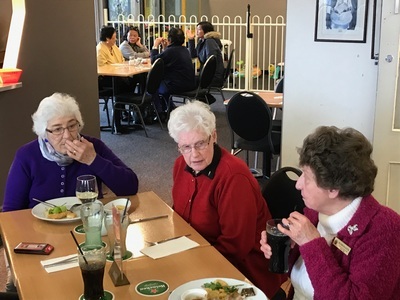 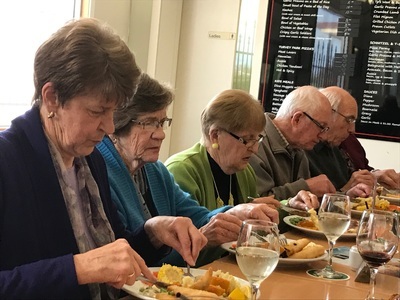 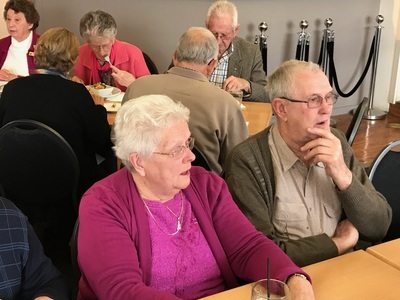 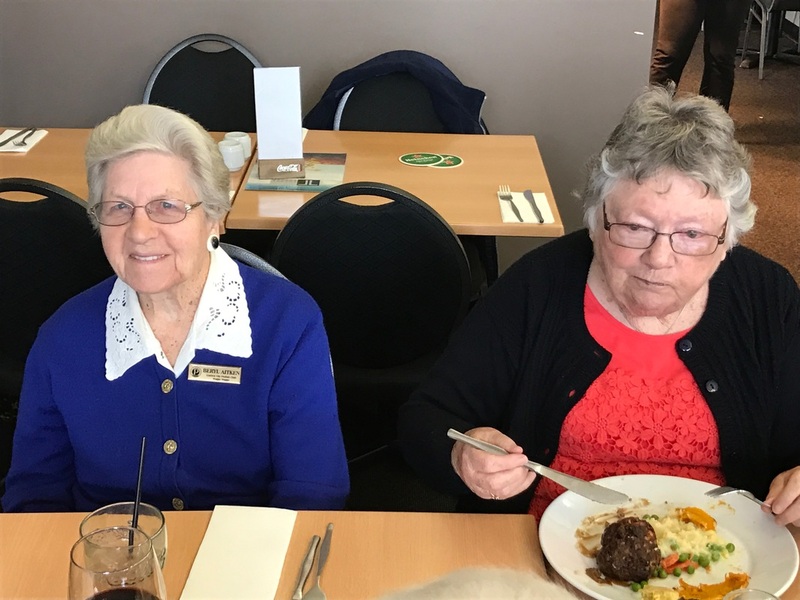 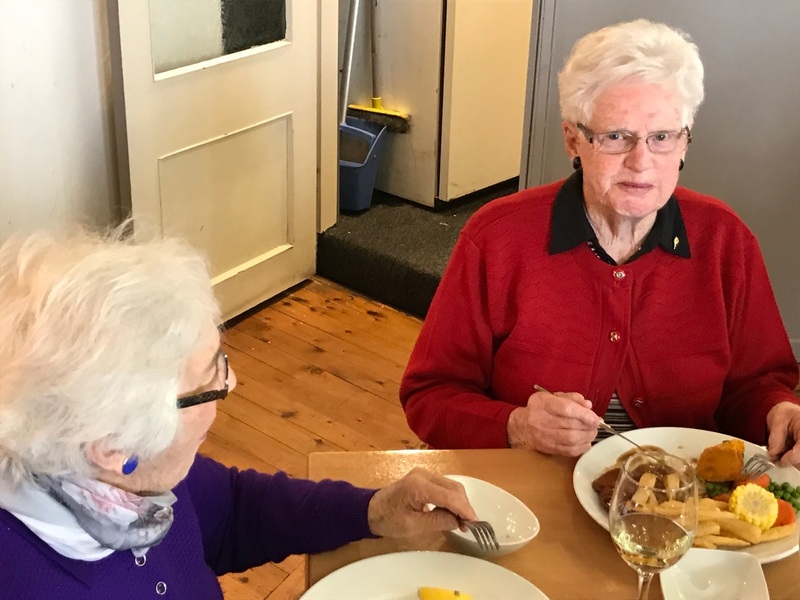 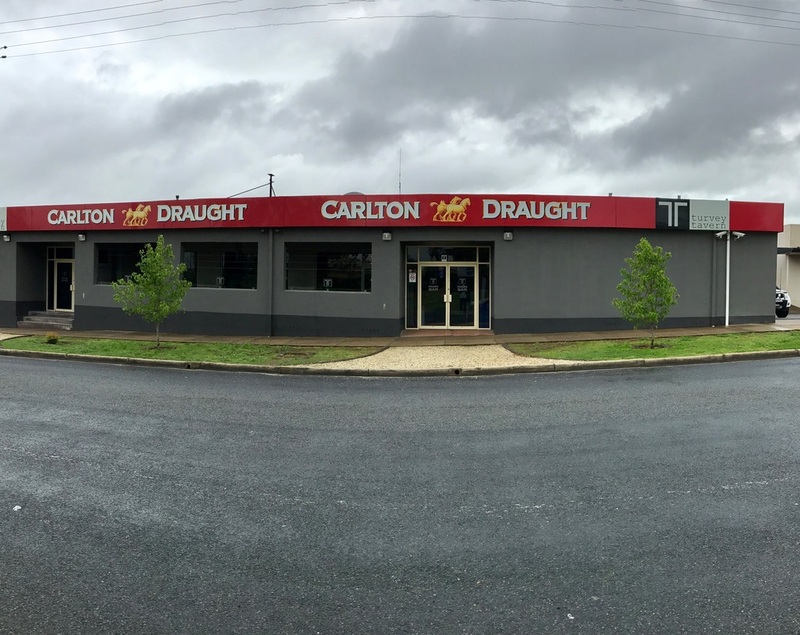 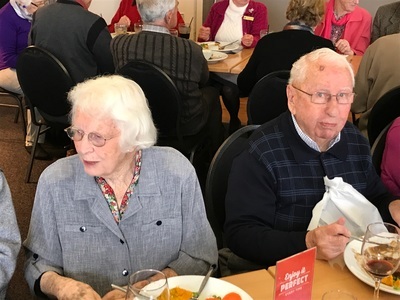 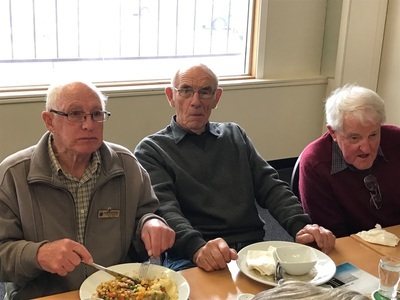 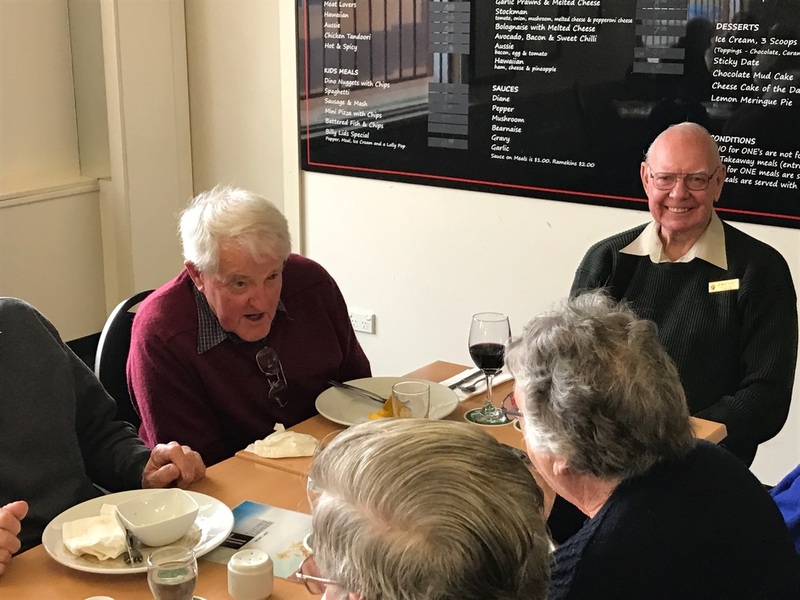 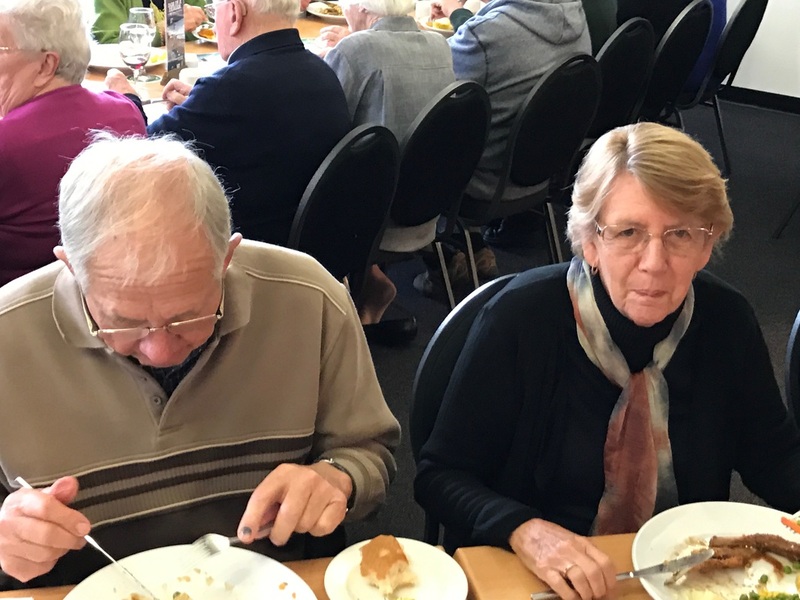 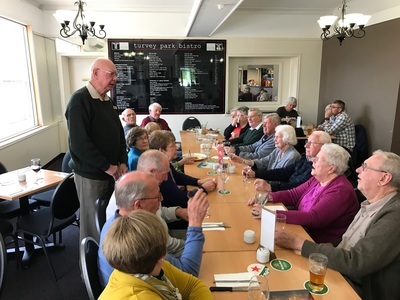 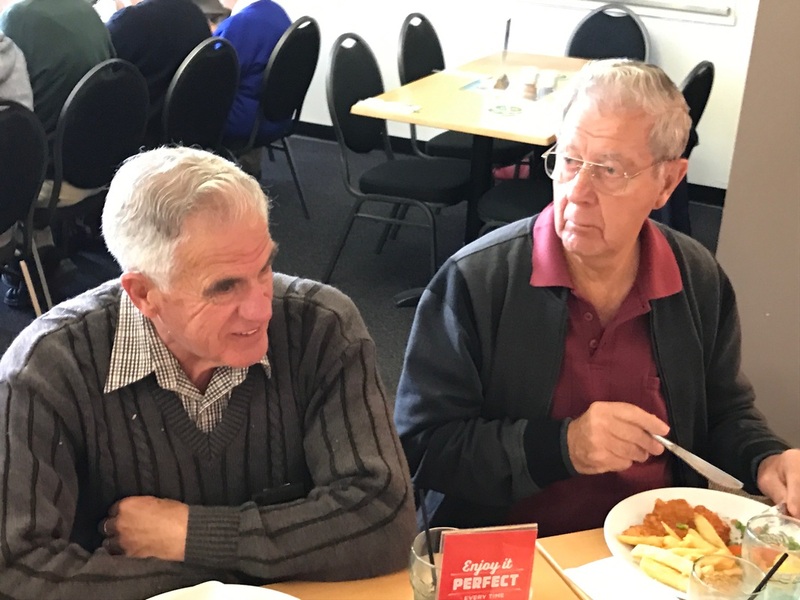 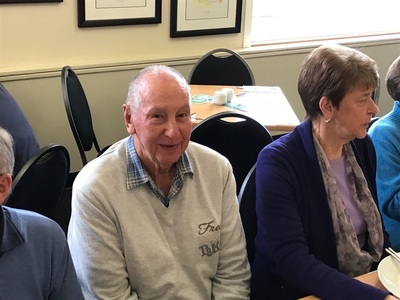 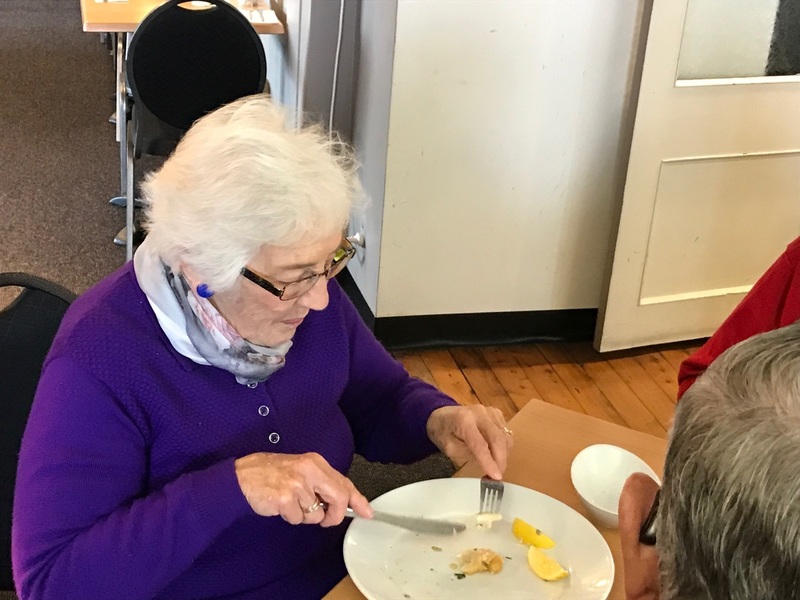 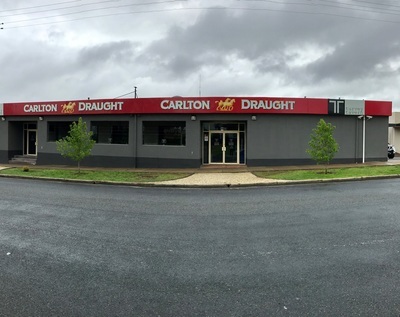 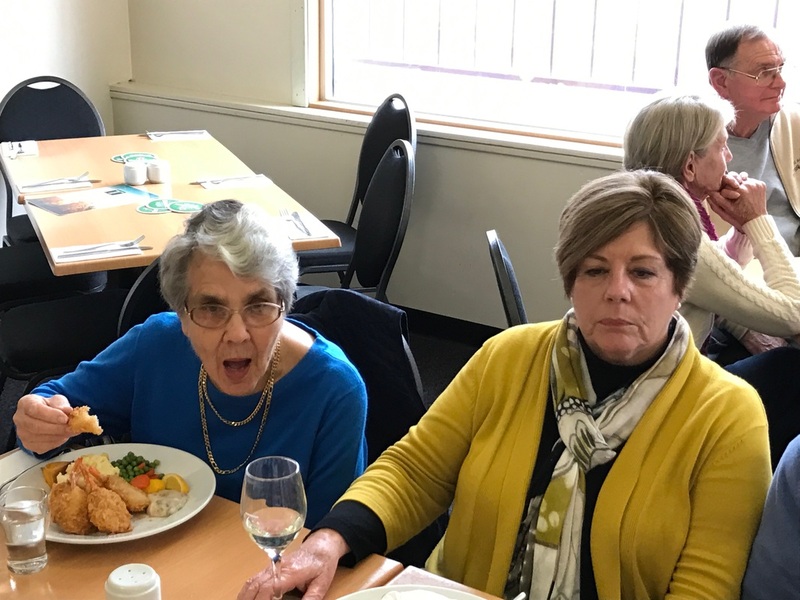 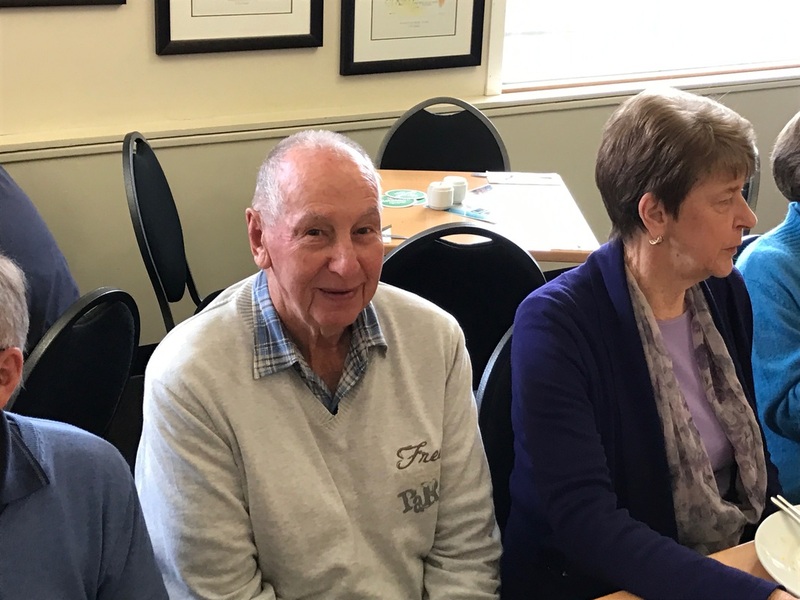 Members of Garden City have opportunities to avoid cooking occasionally, such as when we shared a lunch at The Turvey Tavern on the 11th of October 2016. 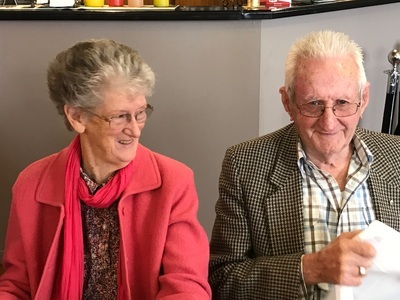 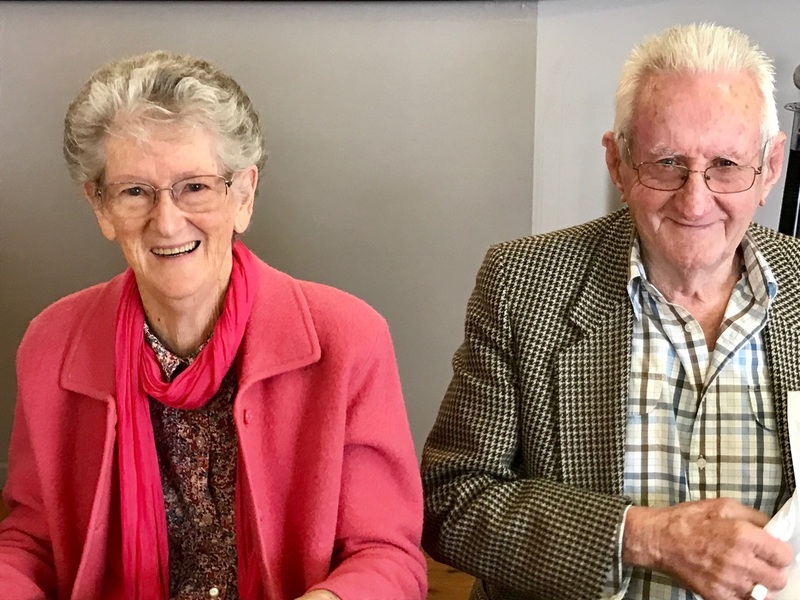 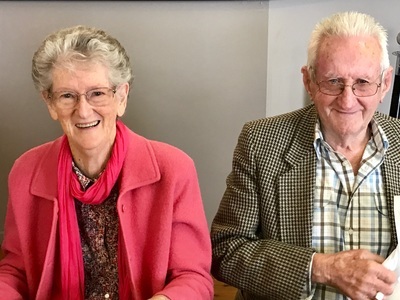 The day was also an important one for Bill & Dorothy Prest, who celebrated their Diamond Wedding Anniversary two days later. A toast was proposed by president Murray and supported unanimously.